The “SV” stands for “Super Value”. The perfect combination of performance and affordability Spotter SV scopes feature high variable zoom powers, outstanding optical performance and exceptional quality --- all at an amazingly affordable price. Select models feature an angled eyepiece that rotates for different viewing positions. 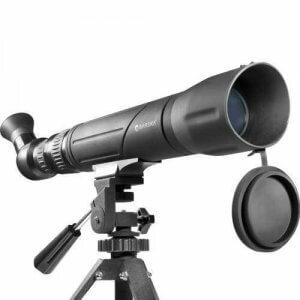 Spotter SV scopes are convenient and ideal for everyday use.